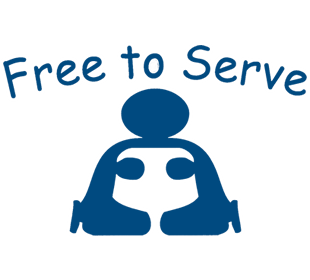 If you are using any of the above browsers simply click here to sign up for Free to Serve’s RSS feed. If you are using Google Chrome you will have to install Chrome’s RSS Extension to be able to sign up for RSS feeds. You can download it here for free.